Are you always on the lookout for great fashion finds? Tired of the run-of-the-mill, boring fashion and accessories? 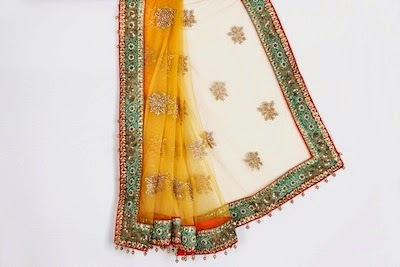 VINTAGE DESI is answer to all the questions, which modern day women have while shopping for garments! Venture into a new world of creative designs and original creations by up-and-coming local designers and let Vintage Desi help you explore a wide collection of elegant clothes and accessories through their sleek online store. 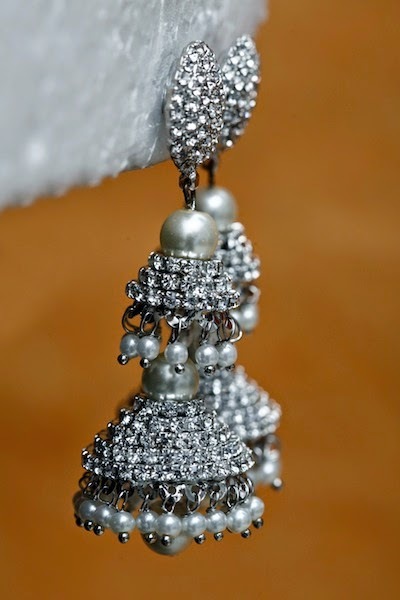 Best of all – they negotiate with local designers to get you discounts on designer outfits and accessories. Giving exposure to local talent and bringing innovative fashion finds to customers at Heavy discounts – it’s a WIN-WIN! 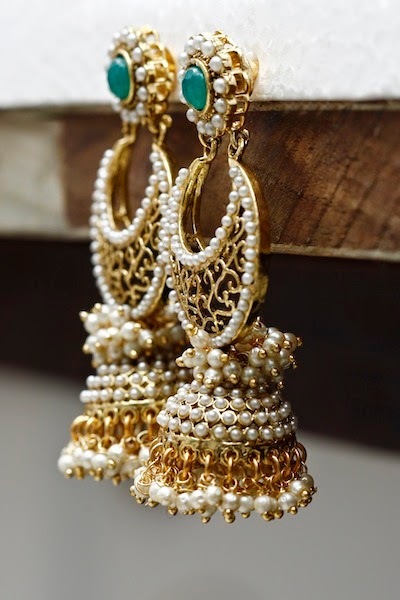 Look no further, VintageDesi have a great collection of Designer Brands showcased for Women and Kids! Is budget on your mind? OH YESS!! 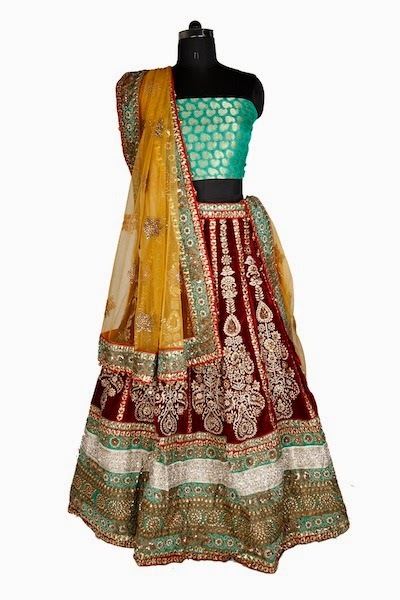 That Rohit Bal, Shaina NC or Satyapaul outfit you have been eying for a while? 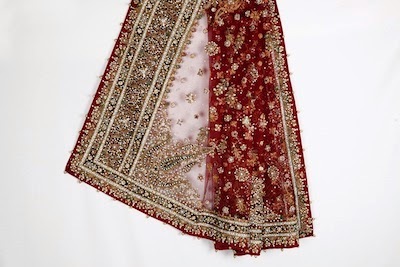 Check out VintageDesi’s “Nearly New” collection featuring such top designers. Their “Nearly New” collection is gently worn – by celebs, on ramp, photo shoots etc. and they are in perfect condition. Take advantage of these heavily discounted designer outfits and you won’t break the bank. Is your cupboard groaning under the weight of great designer outfits that you don’t want to wear anymore and with that pricing in mind you cannot throw them either? Wondering what you should do with these outfits? Worry no more - Vintage Desi has the answer! Yes, that’s it! Leave the rest to VintageDesi Team! They will review your submission, and work with you to list your outfit on their online store. As soon as your outfit sells, you get paid! And perhaps you can fill that newly created void in your wardrobe with another superb fashion find from Vintage Desi! 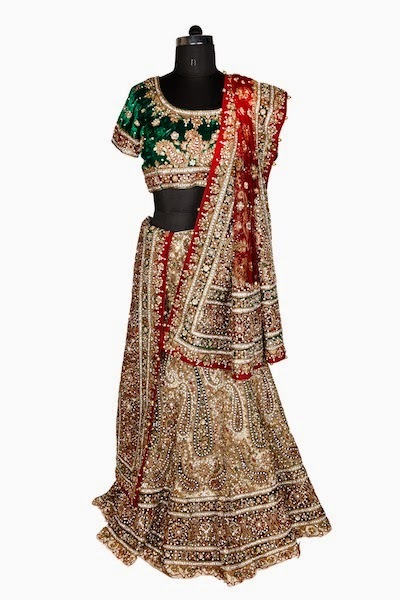 VintageDesi takes the utmost care in selection & maintenance of each item they sell. They make sure each outfit is individually examined, dry cleaned and steam pressed before delivery, so you can shop with confidence!